Businesses require the fastest shipping to keep customers happy. This is not an easy feat, however. You need to know a lot about logistics management and business shipping and fulfillment services. This is the only thing that will help you optimize shipping processes for your business. That will help your business achieve your fastest shipping times ever. If you are an ecommerce business owner, learn the five business shipping best practices that will help you satisfy your customers below. Model your shipping services after the ecommerce experts, like eBay or Amazon. Research their shipping policies. Then, choose some elements from the best shipping plans and tailor them to your business model. This will help you to achieve the fastest business shipping rates possible in your industry. It will also help teach you how to secure business information regarding customer shipments. After all, you have to start somewhere, but you can always learn from the professionals. Keep your shipment packaging small and lightweight, if possible. This will of course help your business to lower shipping costs. But, it also makes for easier shipment overall. That will naturally speed up the amount of time it takes shipments to reach customers. 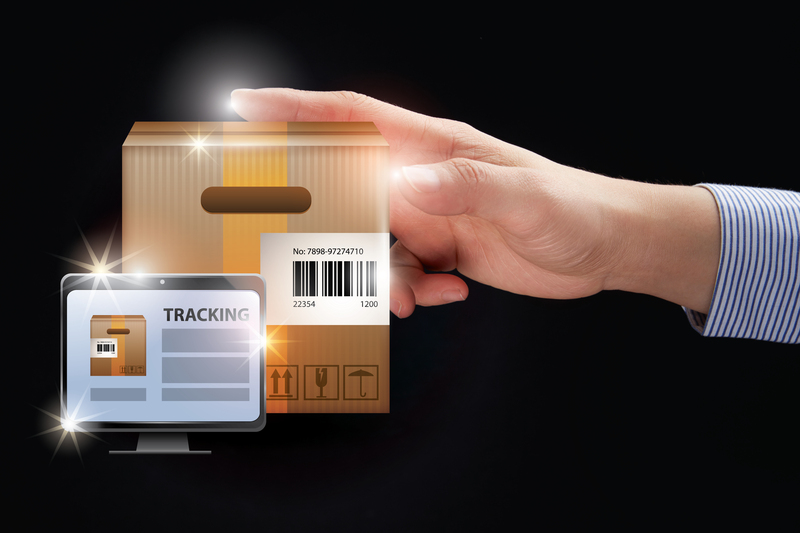 If you want to achieve faster shipping for customers, try to design shipment boxing and packaging to be as lightweight and small as possible. If you are going to be using the USPS or FedEx, be sure to open a business account. Business shipping accounts will usually provide faster shipping times than private consumers have access to. In addition, business accounts will provide access to pricing discounts. Some shipping services even offer online shipping tools to business account holders. These can truly help you improve business shipment processes to have the fastest shipping times in your industry. Be sure to anticipate problems with international shipments. Accounting for these inevitable international shipping challenges will help you tailor your shipment policy around those potential mishaps. This will help prevent your business from under-delivering on its promises, literally, with late shipments. If you plan for the worst, your shipping times may surprise customers when they get a shipment arrival before they were expecting it. This is clearly something you want to factor into your new shipment policies if you want to improve shipping times. Do not be afraid to pay more for better shipment terms. There are all different types of shipment options. Some are more costly than others. Those same services that are more expensive, are also better. They can help get your product into your customers’ hands quicker. This is obviously the ultimate goal if you want to have the fastest shipping times possible. Be willing to pay more for faster shipment times if it will improve customer satisfaction, which it most certainly will. Business owners in the ecommerce business know that customer satisfaction is one of the most important factors for business success. It is way more important than security cameras, as you have so few employees to keep watch of. Keeping ecommerce store customers is not all that difficult, thankfully. All you have to do is get the product to their front door steps quickly and safely. If you want to improve shipment times for your business, there are a number of improvements you can make. Use the five business shipping best practices mentioned above. These ecommerce shipping tips will help you achieve the fastest shipping possible for your business and its customers.